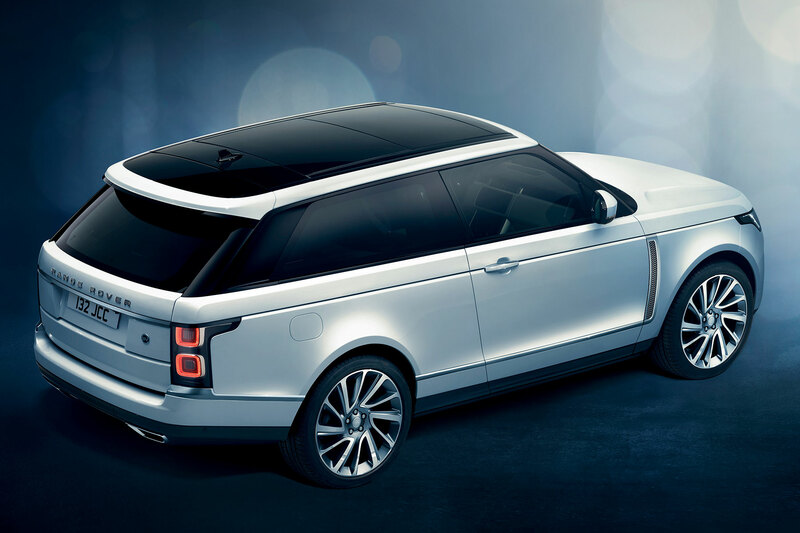 Revealed in a high-impact presentation at the 2018 Geneva Motor Show, the Range Rover SV Coupe is the fastest and most exclusive full-size Range Rover ever. Just 999 will be made, each priced from £240,000. 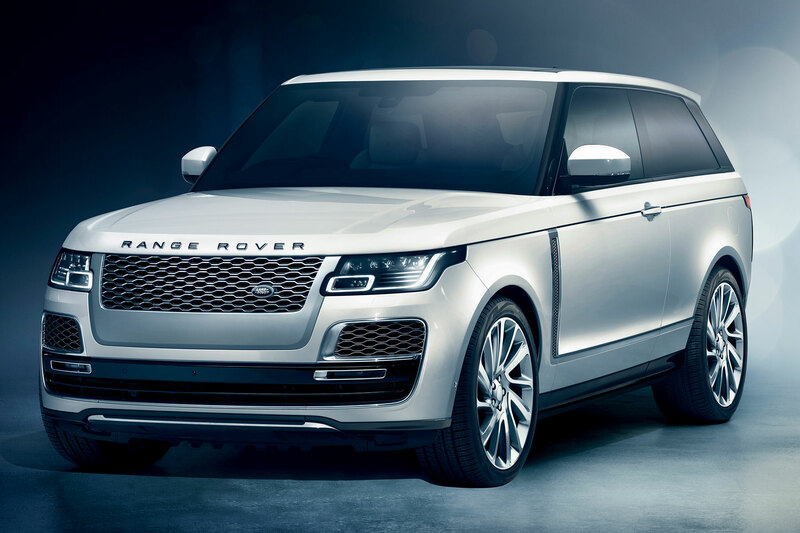 The SV Coupe is the latest project from Land Rover’s Special Vehicle Operations (SVO) division: creators of the Range Rover Sport SVR, SVAutobiography and Discovery SVX concept. 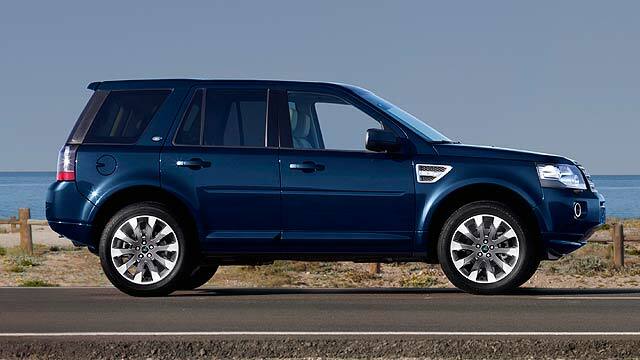 It’s a three-door, four-seat SUV with sleek styling and a 565hp supercharged V8. 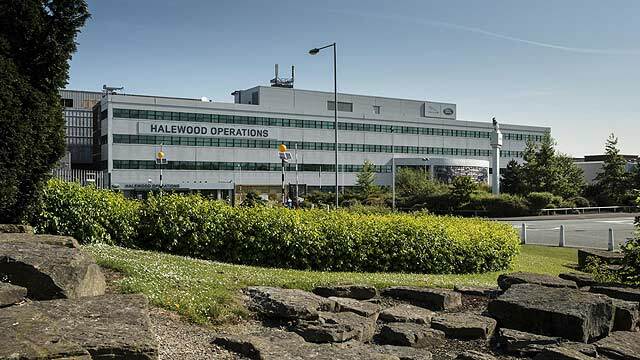 There’s also a huge range of bespoke options, from 23-inch alloy wheels – the largest ever offered on a Range Rover – to more than 100 paint colours. The SV Coupe is fractionally lower than the more familiar five-door, but overall dimensions are almost identical. 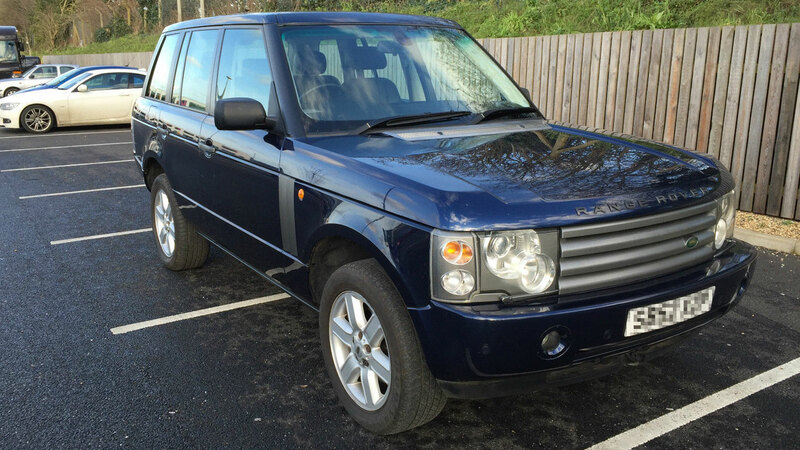 Seen in the metal, though, it looks sportier and more compact – yet still recognisably a Range Rover. Its most distinctive feature is a sleek, tapering glasshouse, with gloss-black pillars to give the impression of a ‘floating’ roof. The trad-RR vertical side vents have moved from the doors to the trailing edge of the front wings to visually lengthen the car. 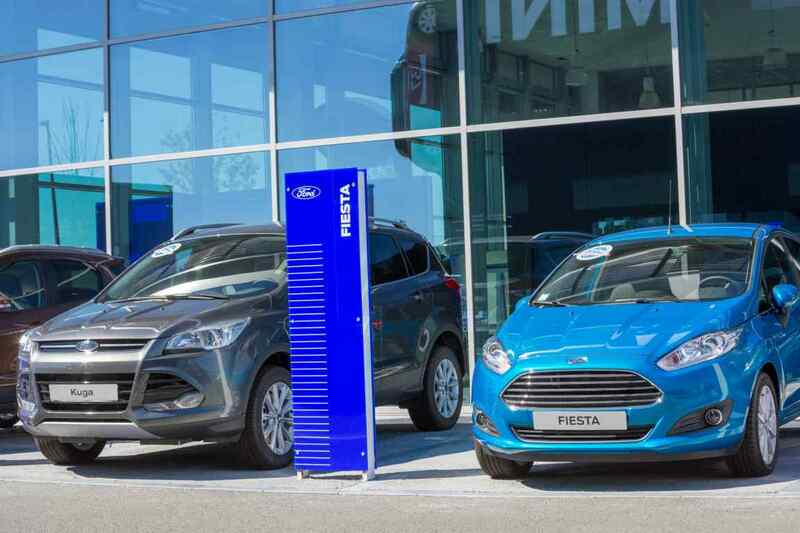 Plus, there’s the option of two-tone paint for the ‘Contour Graphic’, which wraps around the body-sides between the waistline and the sills, and also covers the tailgate. 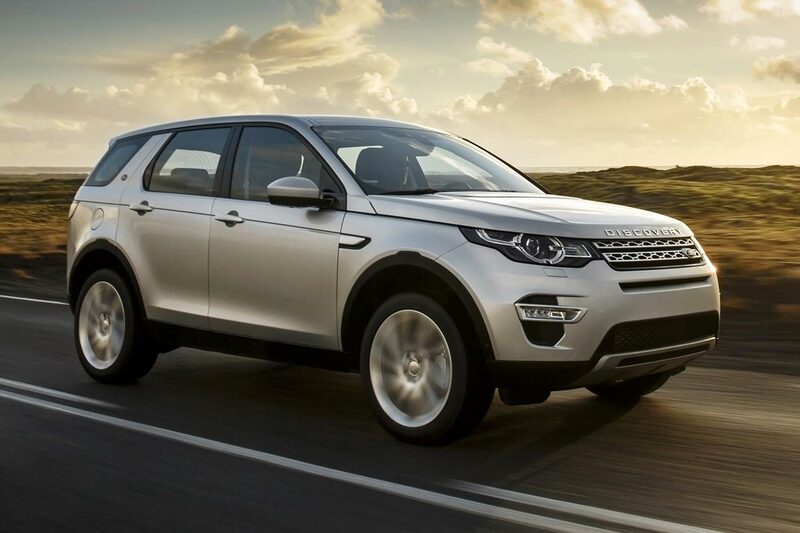 Those 23-inch rims are actually Land Rover’s ‘recommended option’. The standard wheels are 22s, with 21s available for those mad enough to take their quarter-mill luxury SUV off-road. The SV Coupe’s interior provides “accommodation comparable to private jets and yachts,” says Land Rover. 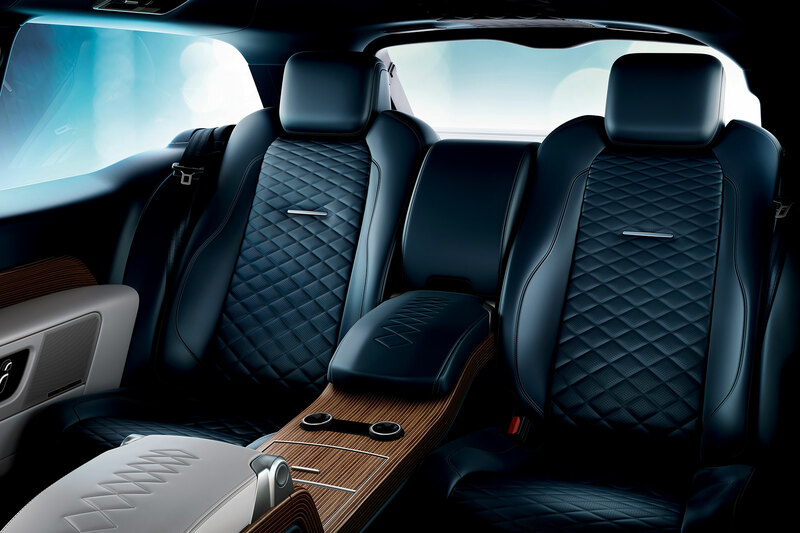 It’s certainly plush, with lashings of diamond-quilted leather and wood veneer, plus tactile, ‘frosted aluminium’ finish for many of the controls. 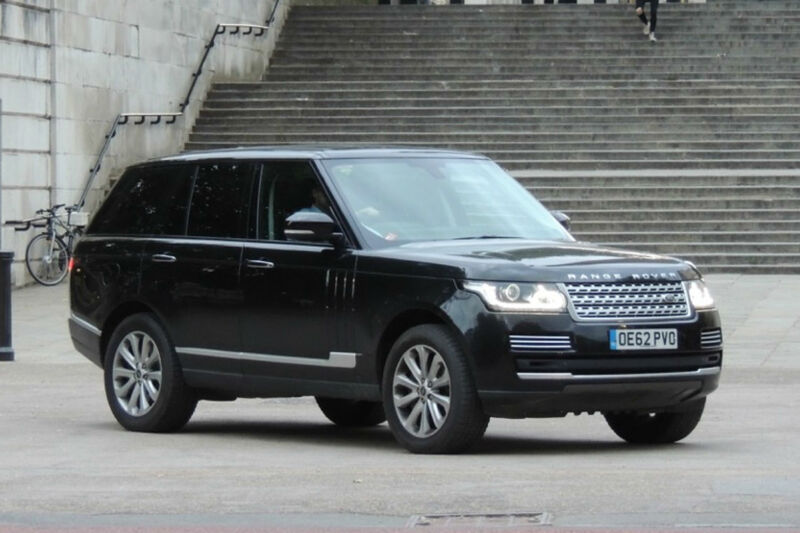 The two individual rear seats provide slightly less headroom than those in a regular Range Rover, but this is no ‘kids only’ 2+2: even tall adults should find sufficient space. Infotainment comes via a 10-inch touchscreen and 23-speaker Meridian hi-fi. The colour head-up display (projected onto the windscreen) can be customised to offer sat nav directions or off-road driving info. At the press conference, designer Gerry McGovern was visibly proud of the car. “This isn’t a vehicle for the shy,” he opined. 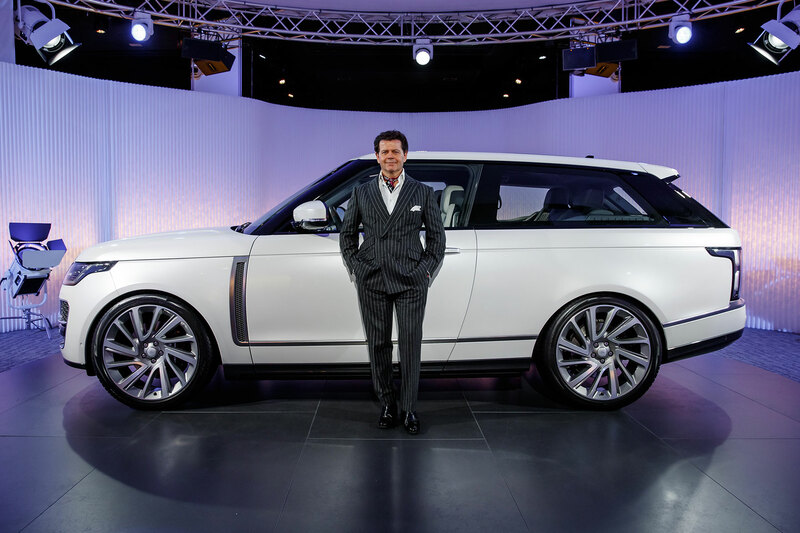 “It’s a lady’s or gentleman’s chariot: imposing without too much fussiness.” Referencing the original three-door Range Rover, he said: “We respect the past, but we’re not going to be harnessed by it”. Technically, the most powerful Range Rover ever is the 575hp Sport SVR. It hits 62mph in 4.5 seconds and 176mph flat-out. The 565hp SV Coupe falls slightly short: 5.3 seconds and 165mph. 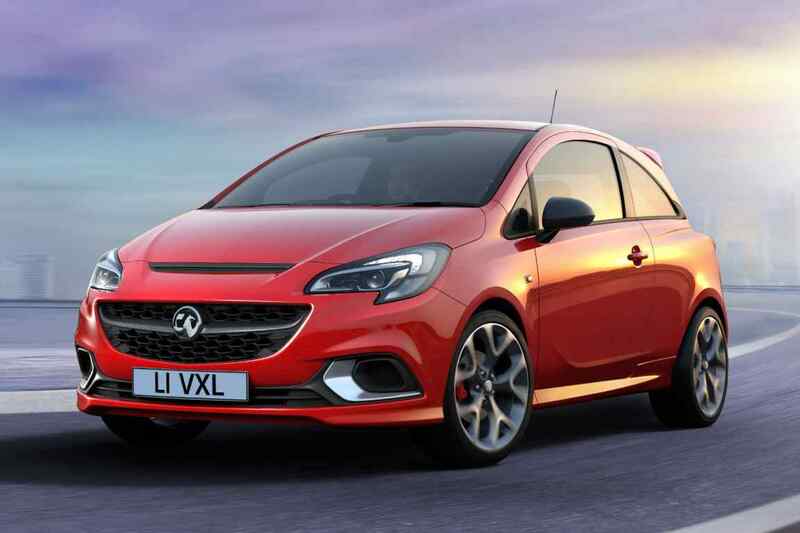 Still, with 516lb ft of torque on tap, nobody is likely to complain about a lack of oomph. Drive goes (naturally) to all four wheels via an eight-speed automatic gearbox with paddles for manual shifts. 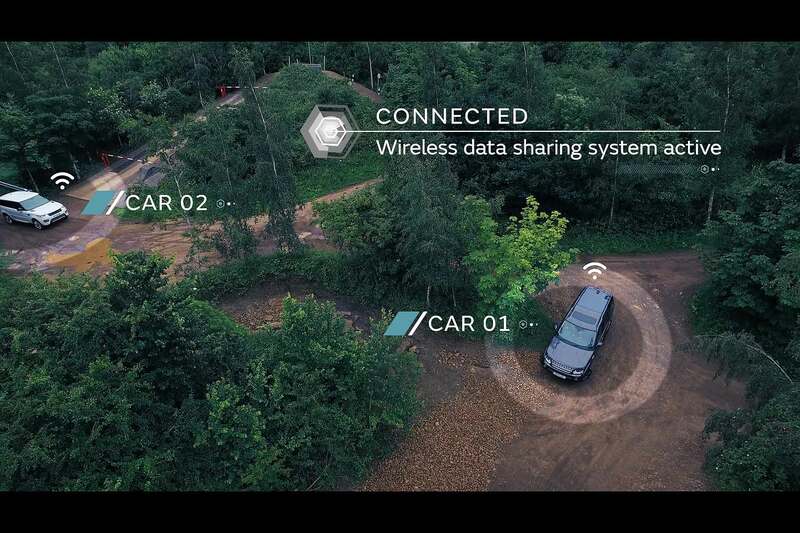 A low-range transfer ’box, locking rear differential and Land Rover’s six-mode Terrain Response 2 system guarantee impressive off-road ability. The maximum towing weight for the SV Coupe is 900mm, with a towing capacity of 3.5 tonnes. Each SVO project so far has each pushed boundaries in one specific area. 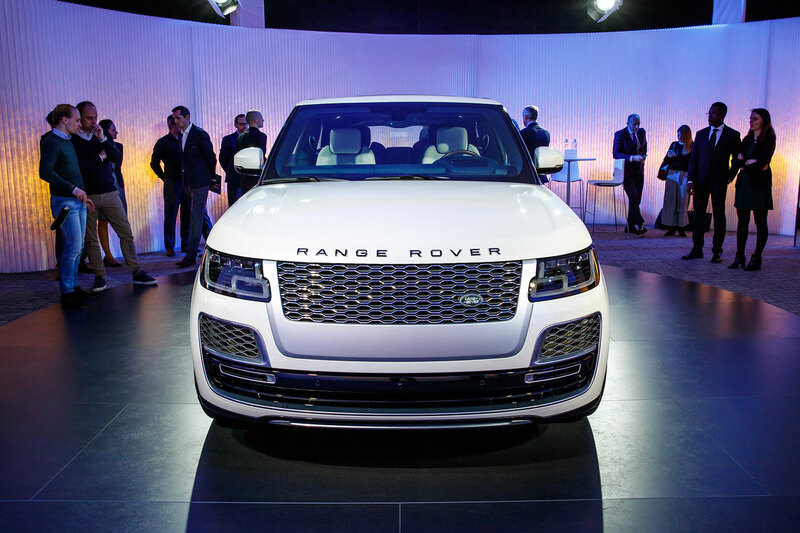 The Range Rover Sport SVR had hitherto-unseen levels of performance, the Range Rover SVAutobiography raised the game in terms of luxury and the Discovery SVX concept is – potentially – Land Rover’s most capable off-roader yet. 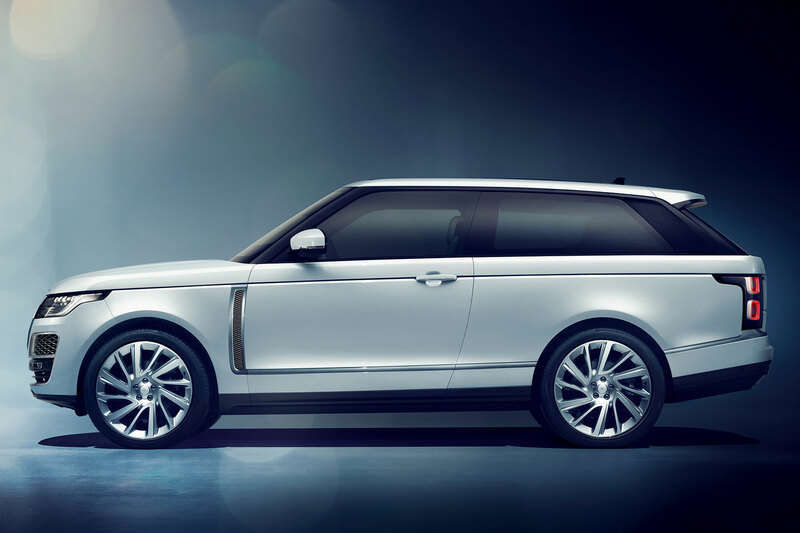 With the SV Coupe, Land Rover aims to stretch the limits of personalisation. Indeed, the number of bespoke options makes it unlikely any of the 999 cars will be exactly the same. For starters, there’s an almost unlimited palette of paint colours available, including new ‘Liquesence’ silver with aluminium flake, plus different shades for the Contour Graphic. The choice of (beautifully finished) wood veneers ranges from sporty Natural Black Ash to Nautica: a striped, sycamore and walnut blend that recalls the deck of a Riva speedboat. Beyond this, you’re into the realms of individual personalisation. 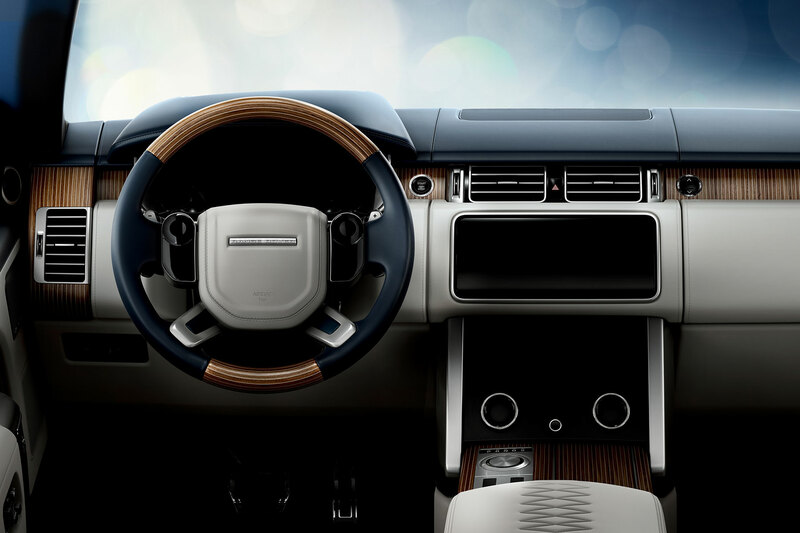 “We can offer engraved door handles, monogrammed kick-plates, rose-gold badges, family crests stitched into the headrests – anything the client wants, basically,” explains one Land Rover spokesman. With the entry-level Range Rover costing £76,795 and the RR Sport SVR edging just under £100,000, the SV Coupe looks eye-wateringly expensive. You could buy a Rolls-Royce Ghost for less (although the forthcoming Rolls Cullinan SUV will probably be more). Does the price tag matter? Probably not. This is a bespoke, luxury product, and aimed at people more worried about exclusivity than money. Finding 999 such ‘clients’ worldwide shouldn’t prove too difficult, especially when the car looks this good. 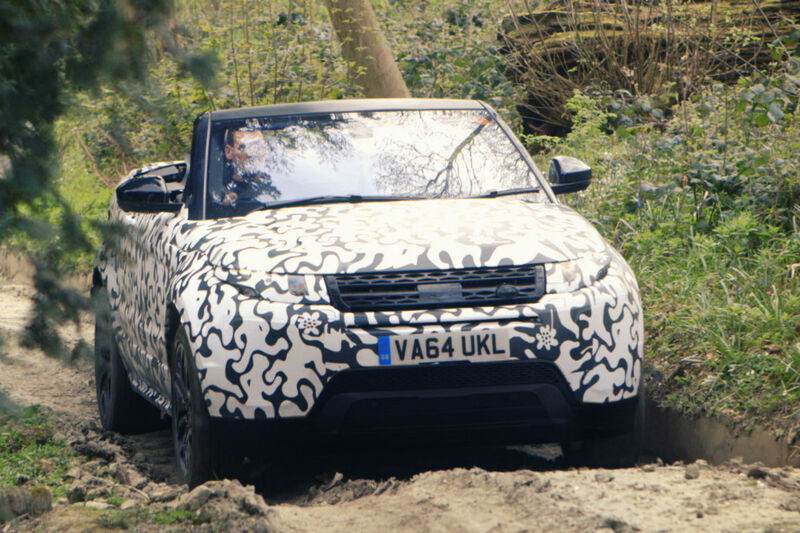 Indeed, one LR insider tells me several pre-order SV Coupes have already exceeded £300k after options. 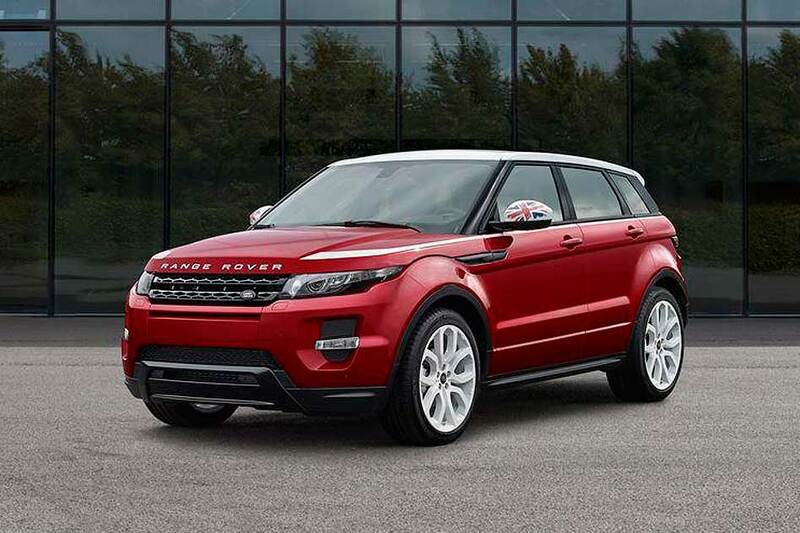 We’ve turned our noses up at SUV coupes in the past, but there’s something beguiling about this ultimate Range Rover. It’s a special machine, no doubt, and a surefire future classic. The lucky few will take delivery in autumn 2018.
https://www.motoringresearch.com/wp-content/uploads/2018/02/RR_SV_Coupe_19MY_reveal_060318_01.jpg 1200 1800 Tim Pitt https://www.motoringresearch.com/wp-content/uploads/2018/12/mr-top-motoring.svg Tim Pitt2018-03-21 11:06:212018-03-21 14:14:01Range Rover SV Coupe: "This isn’t a vehicle for the shy"